Dinner 5:30 p.m. | Film 7 p.m.
You make the reservation and the Admiral Theatre will take care of the rest. 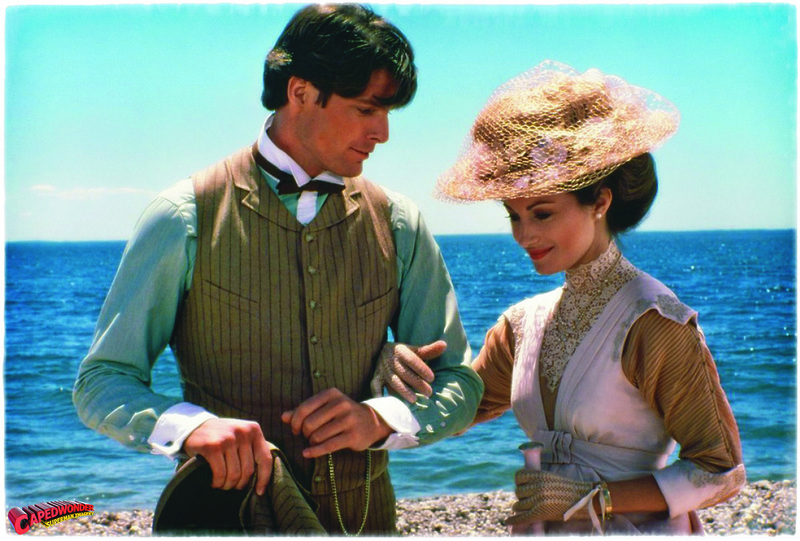 Enjoy an evening of flowers, chocolate and romance. 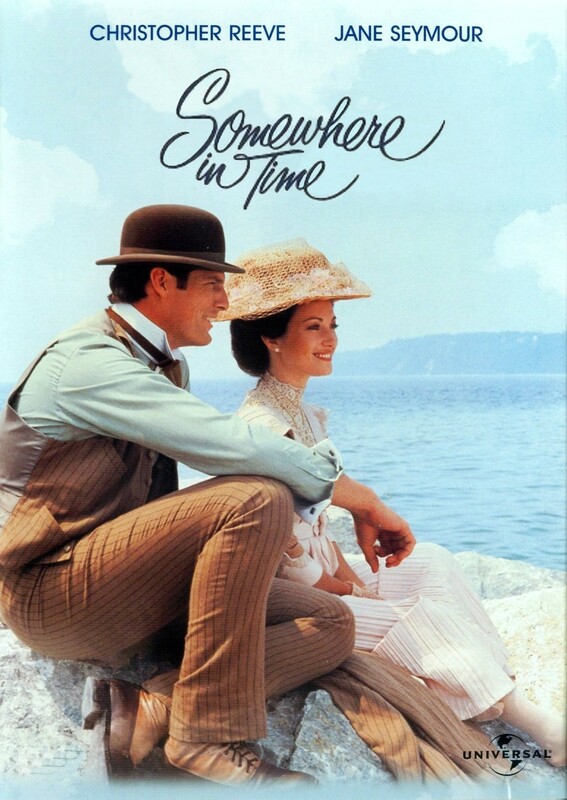 After an extravagant dinner, let the sparks fly between you and your sweetheart while enjoying the romantic classic film “Somewhere In Time” on the Admiral’s big screen.